Through this program, our faculty will learn how to guide students toward using concrete tools to improve their communication and interpretive skills and be better able to seek understanding, work collaboratively and engage with their studies. 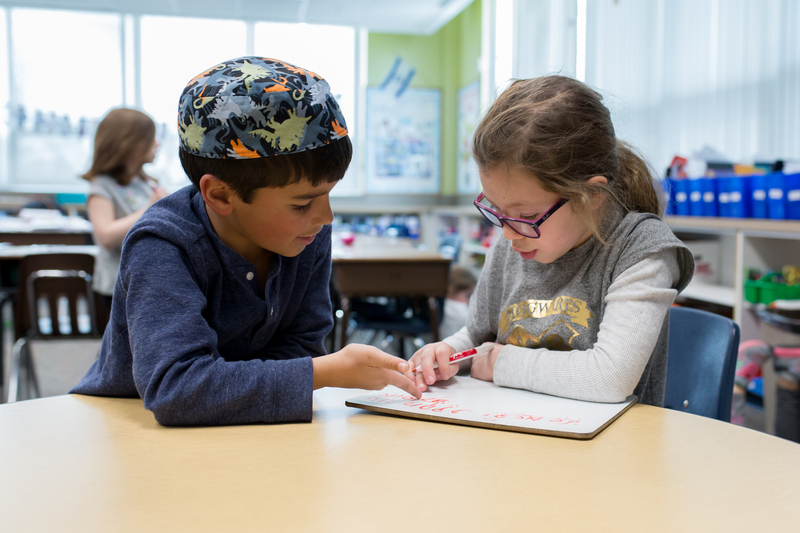 Our faculty will teach and model for our students to learn from one another through hevruta learning, in pairs. The root of the word hevruta is haver which means friend. Facilitating learners in this way can inform teaching practices across almost any subject matter or category, offering a powerful Jewish framework from which to educate and learn.